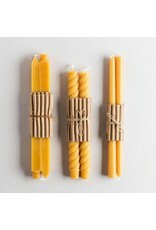 Each bundle of Event Candles holds 10 hand dipped tapers. Each candle is hand poured and individually finished in central NY. 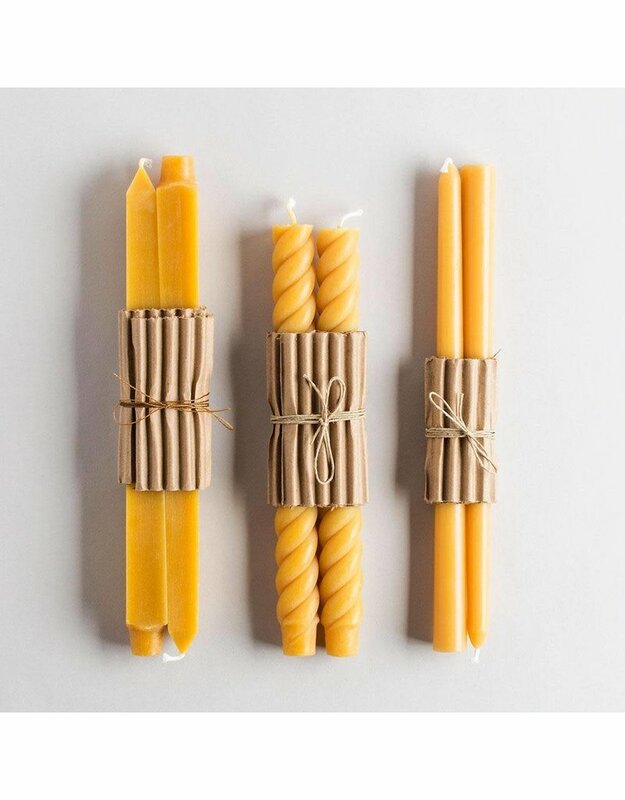 Lovingly made from 100% pure beeswax. Burn time: 6 hours. Available in a limited palette.